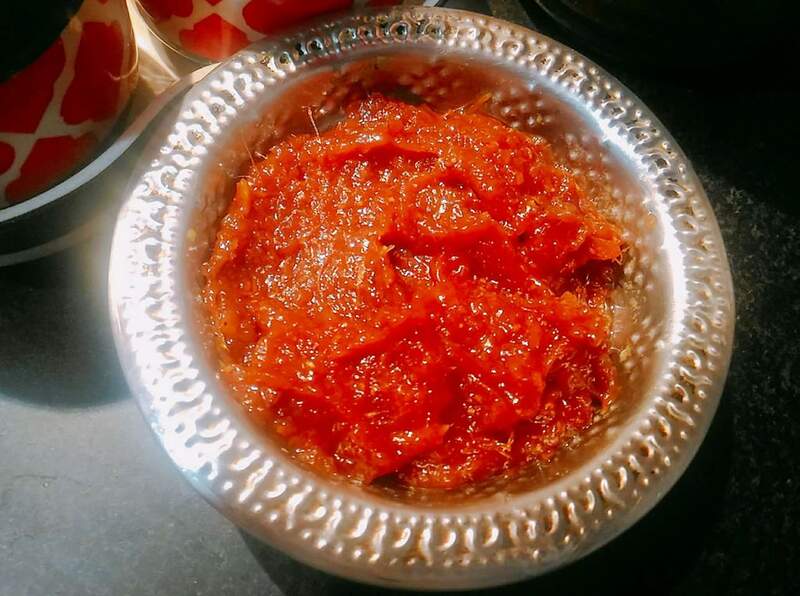 Prathu's Food: Ginger chutney - Passionate Cooking for Vegeterian Food. A very different kind of chutney. Would never have thought of using ginger as the main ingredient for a chutney. I think the first para of your post needs editing - you've mentioned chillies and radish as your secret ingredients? 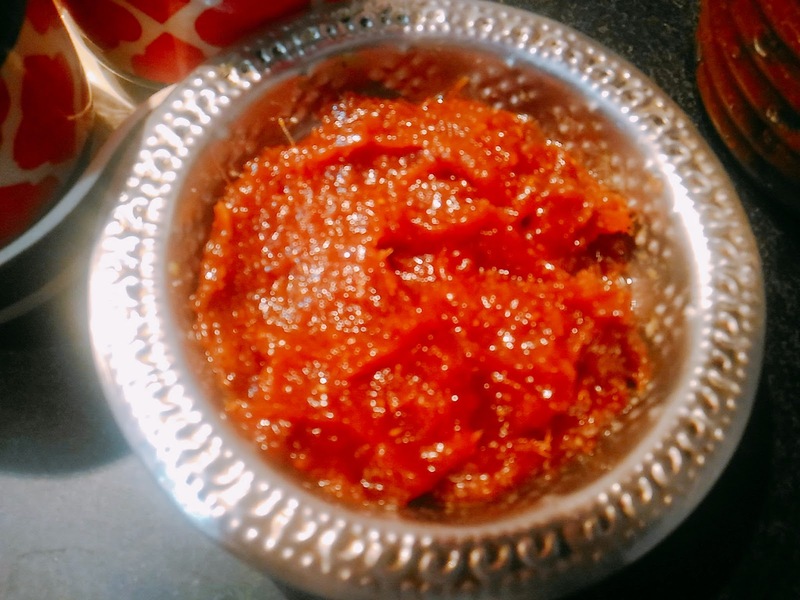 Vibrant color chutney, a new combination of ingredients. Ginger chutney looks yummy. Beautiful colour. Loved it. Chutney looks yummy and interesting. Love the colour of it ! I think this is called Allum Chutney in Andhra!Its so awesome and colour is so beautiful!